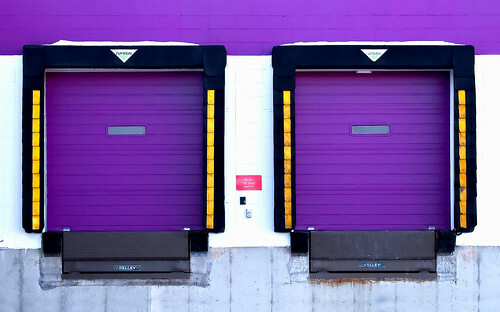 Bright purple warehouse doors on the rear side of an industrial property in Madison, Wisconsin. 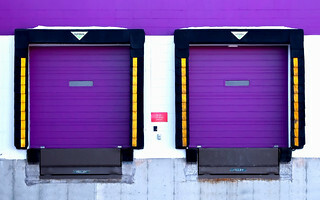 © 2006 Todd Klassy. All Rights Reserved.